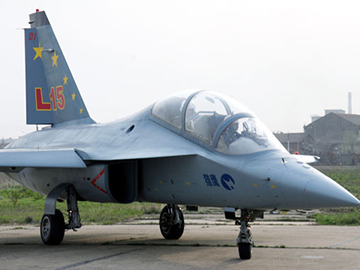 China's Hongdu Aviation Industry Group has unveiled a new variant of its L-15A advanced jet trainer (AJT)/light attack aircraft, according to Chinese media reports. 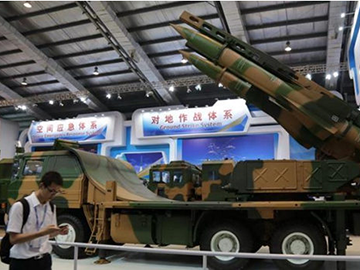 China has identified four state-owned defence enterprises to undergo restructuring as the government accelerates its mixed-ownership reform programme. 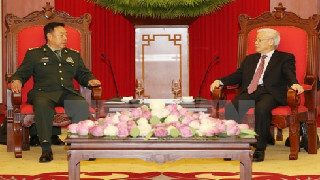 Vietnam hopes to strengthen trust with China, improving the two countries’ cooperation across the fields while sustaining peace and stability in the East Sea based on respect for each other’s interests and international law. A Chinese Navy commander underlined expansion of political and military relations between PRC and Islamic Republic. 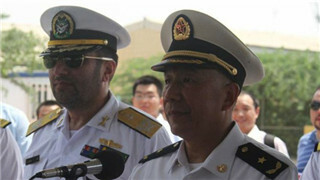 Rear Admiral Chin Hao made the remarks among the reporters after threes Chinese vessels docked at Bandar Abbas port on Thursday morning. 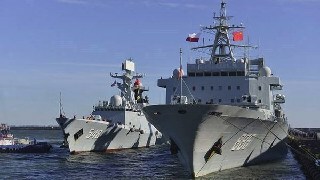 A Chinese naval flotilla will berth in Southern Iran as Tehran and Beijing maintain their determination to enhance naval cooperation, the Iranian Navy’s Public Relations Department said.